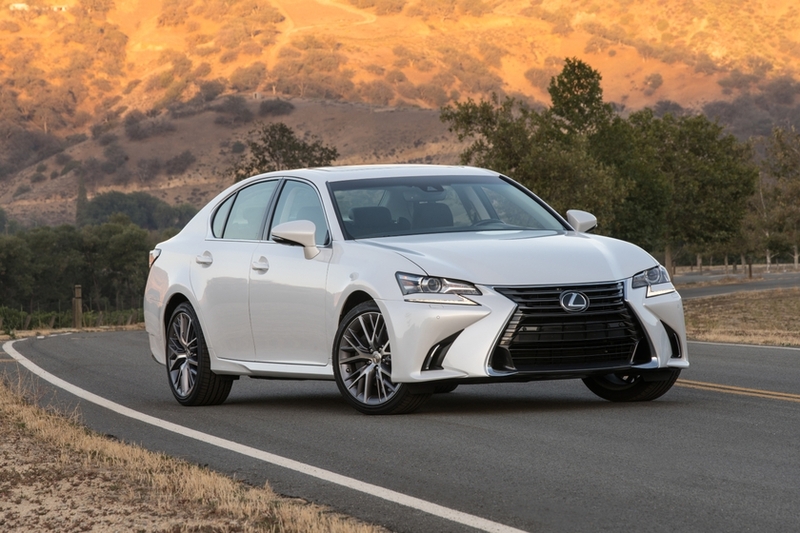 The 2019 GS 350 also embodies the Lexus commitment to set new industry benchmarks for creating a safer world for all users of the road. An impressive package is headlined by Lexus Safety System+ - a bundle of active safety technologies (pre-collision system with pedestrian detection, lane departure alert with lane keep assist, dynamic radar cruise control, and automatic high beam system) that is now standard equipment on 98% of all new models Lexus offers in Canada. LSS+ supports the driver’s awareness and decision-making under a variety of traffic conditions and contingencies. Other standard safety features include Vehicle Dynamics Integrated Management, the blind spot monitor and rear cross traffic alert safety systems, a backup camera, ten airbags, a direct tire pressure monitoring system with auto location, anti-theft system and more. There’s even an onboard first aid kit.